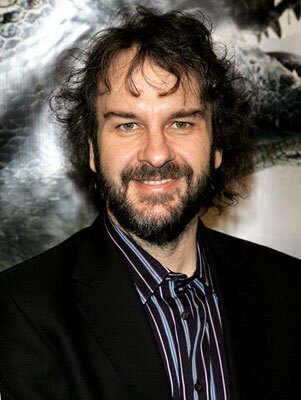 Peter Jackson Posts First Video! 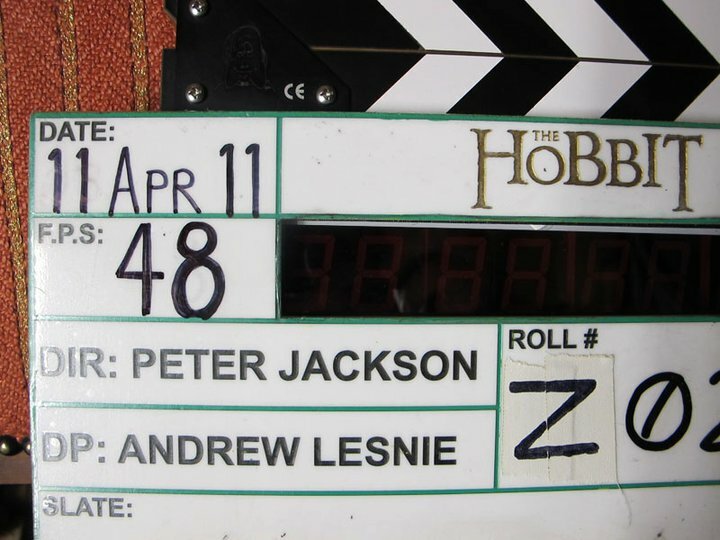 We have our first video on a behind the scenes look at The Hobbit production! 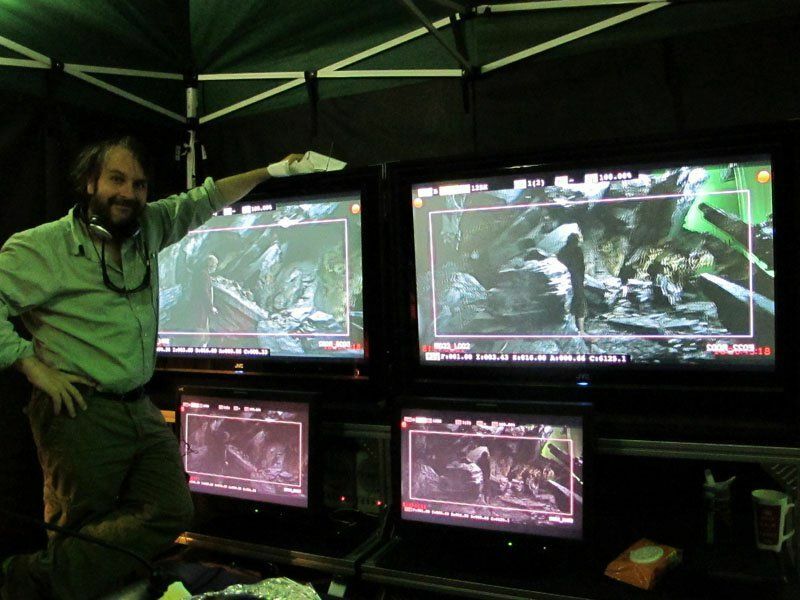 Posted by Peter Jackson on his facebook page!